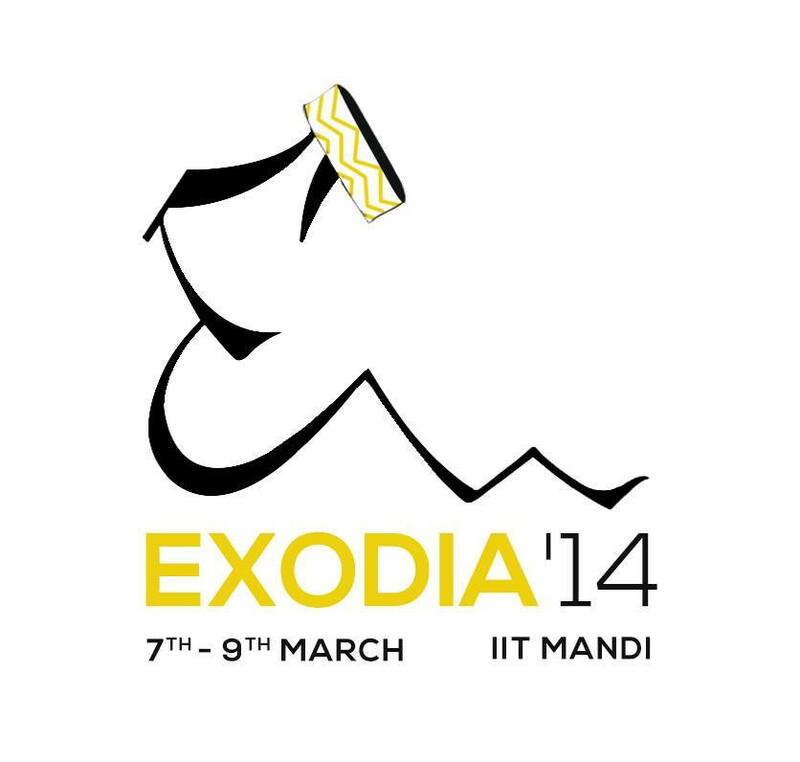 EXODIA 2014 is the third Techno-Cultural festival of Indian Institute of Technology, Mandi, to be held on 7, 8 & 9 March, 2014. We are all set to attract visitors to over 50 events, shows and workshops, which has something for everyone, featuring everything from computers and cars, to salsa and cocktails. This is your chance to immerse yourself into a huge variety of informative and lively events, showcases of cutting-edge technology, motivational speeches, and skill-sharpening workshops, specifically designed to present an exhilarating fusion of Technology and Culture, right at the heart of the Himalayas.